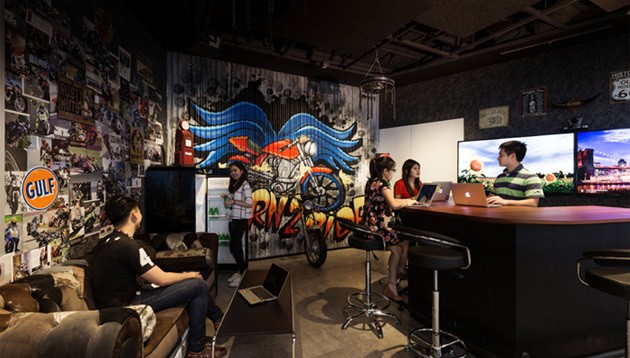 When Google moved into its new Asia Pacific headquarters at Mapletree Business City in 2016, it wanted to ensure its office space reflects the diversity of its people – but with a local twist. 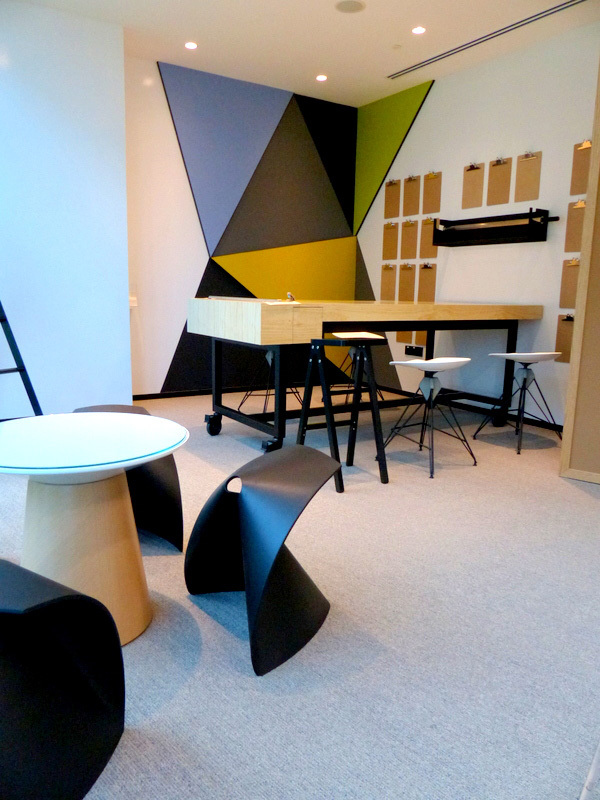 While designing the work space, collaboration and the freedom to innovate were at the top of mind. 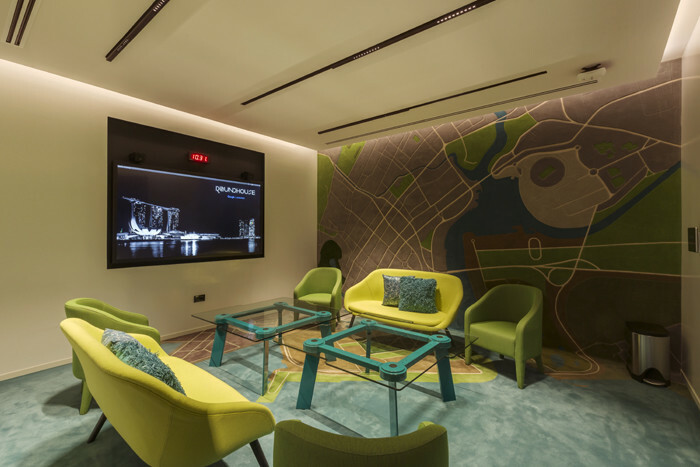 The new headquarters features various flexible office spaces, from open spaces for collaboration and quiet spaces for individual work, empowering employees to choose the kind of workspace that best suits their working style and the task of the day. 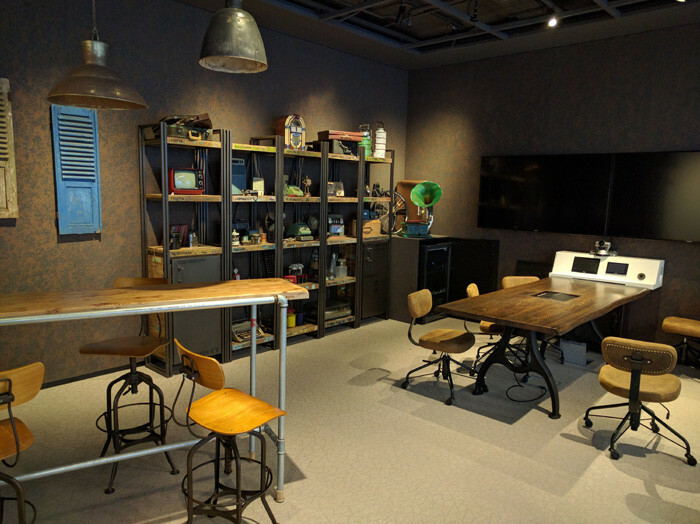 To encourage innovative thinking, Google has various Immersion Rooms where Googlers can hold ideation sessions. With themes like a biker bar and junk shop, the rooms are filled with knick knacks that are there to encourage playful thinking. “We all need to get out of the everyday mundane and immerse ourselves in a new environment to stimulate new ideas. 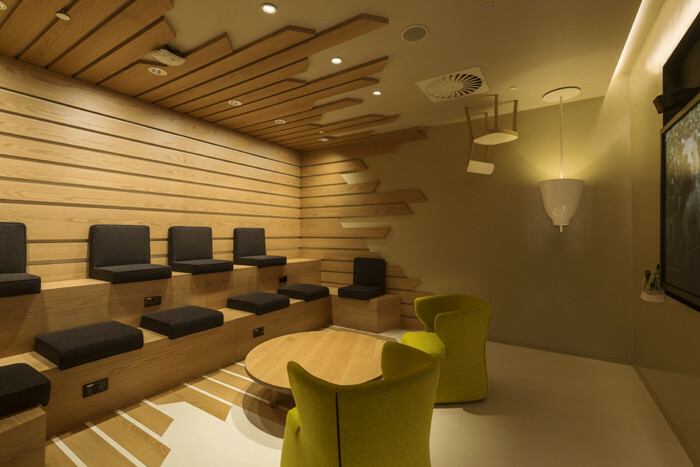 Apart from the various rooms, the tech company also created an Atrium as a gathering point to bring everyone together (clients, users, partners and employees) and showcase the technology, culture and innovation that is Google. The office also features gardens and green spaces which make for temporary work spaces for a more calming and productive environment. With Google being a tech company, it is not surprising to find technology at the heart of Google’s workplace. The main tools Googlers reach for is the G Suite, a set of intelligent apps – including Gmail, Docs, Drive, Calendar, and Hangouts – which is designed to bring people together with real-time collaboration built-in from the start. “Googlers use technology to automate time-consuming tasks at work and stay organised, productive and efficient. Believing that healthy employees are happy employees, Google has a food programme that provides employees with delicious and nutritious meals, snacks, beverages and coffee available throughout the day. But food is just one part of health and well-being. The company also has a fitness and wellness center to help Googlers gain greater control of their well-being and achieve a healthy work-life balance. 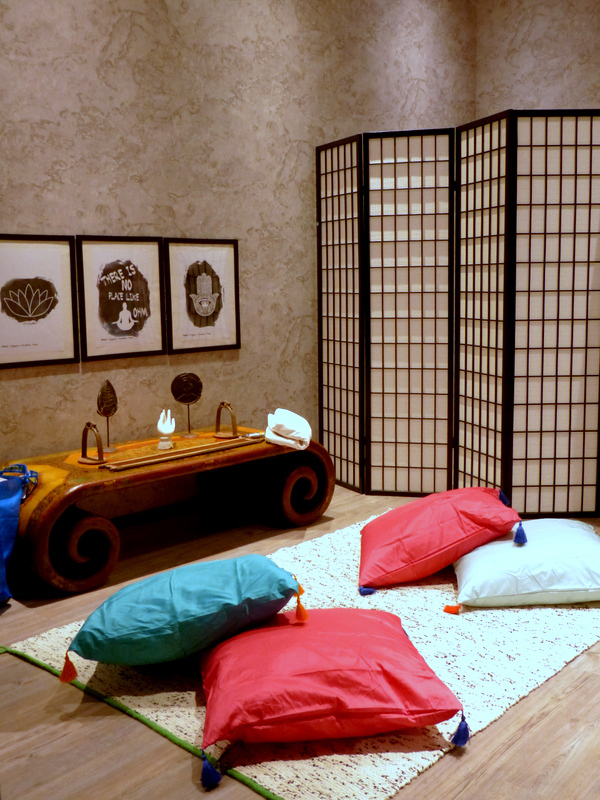 Being an organisation that values diversity and inclusion, the office also features a Multi Faith Room which employees can use for prayers and meditation.